Did you know that hundreds of cases of battery ingestions are reported each year? 52% of reported battery ingestions affect children under age 6*. If left untreated, an ingested lithium coin cell is difficult to detect and can have serious consequences. Once packaging is opened, steps should be taken to prevent children from accidentally ingesting batteries. Warning! Keep batteries away from children! Always keep your batteries away from children to prevent swallowing. If ingestion does occur, however, be aware that initial symptoms may be similar to other childhood illnesses such as coughing, drooling and discomfort. Coin batteries are commonly used in garage door openers, medical devices, watches, remote controls and greeting cards with sound. Do not leave these devices readily available and make sure children are supervised when in contact with them so that access to coin batteries can be prevented. Naturally inquisitive, kids sometimes find batteries in devices and storage drawers. Be mindful of these places and take steps to childproof them. You can secure battery compartments in devices by sealing them with tools or tape, and limit the possibility of accidental ingestion by always storing your batteries out of reach of children. Practicing these tips will increase your children’s safety. Sealing devices with tape or tools will decrease the possibility of children gaining access to batteries. A cupboard, drawer or locker inaccessible to your children is the best place to store your batteries. 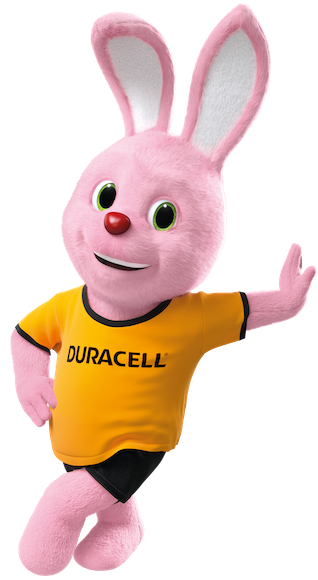 CAPT and BIPBA join forces to reduce risks of battery ingestion for children. 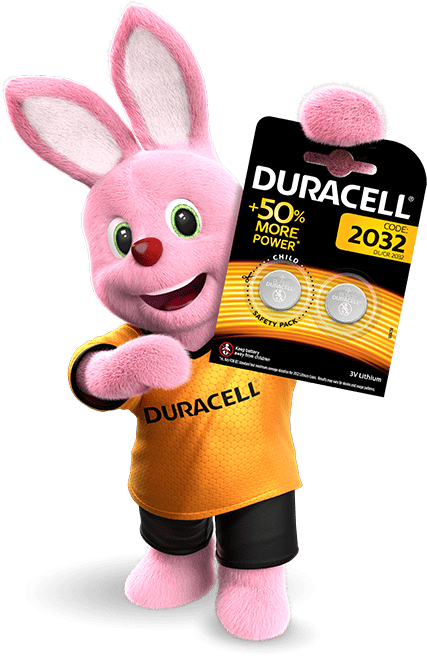 The Child Accident Prevention Trust (CAPT) and the British and Irish Portable Battery Association (BIPBA)* are partnering to provide expert information and guidance to parents and professionals working with children and families on how to handle button batteries safely.